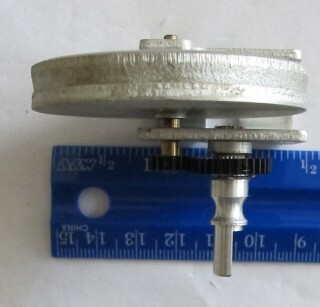 Here is a Dial Cord Flywheel Assembly. 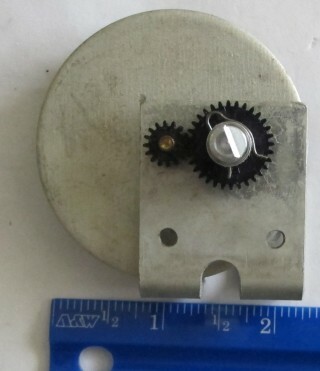 The flywheel is used to make the dial action smooth and to provide a bit of inertia. 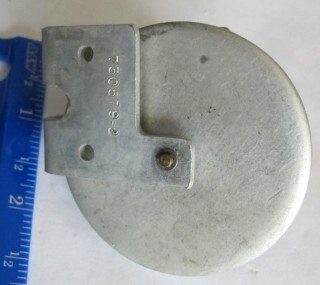 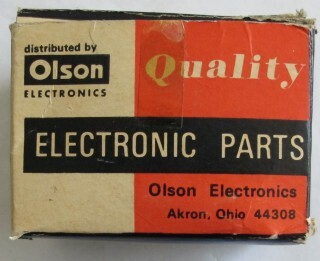 There are two of this part available.